Our team of tax professionals prepare thousands of returns each year. We pride ourselves in having an excellent record of accuracy and reliability. All of The Tax Shelter professionals have completed extensive training in taxation and computerized tax software. We understand that our clients put trust in us to accurately prepare their return using the tax laws so that they receive the largest refund or pay the least amount of taxes. We are committed to meeting that trust. Raquel is a graduate of MUN's Commerce program. She owns and operates the Tax Shelters in St. John's and Mount Pearl. She has been involved in the income tax field since 2004. Pat is our most experienced tax preparer. With more than 40 years experience and an extensive knowledge of the tax laws, she can sort through any tax situation that a client can throw her way. Dale has been preparing tax returns since 1985 when she started with a national company. She joined The Tax Shelter in 1989. Her office has seen major growth over the past several years. This is a reflection of her exceptional service and accuracy. Madonna has been working with The Tax Shelter since 1999. Prior to that, she worked with a national tax company for 10 years. Donna completed the Clerk Accounting & Bookkeeper Clerk Diploma Programs through CONA. 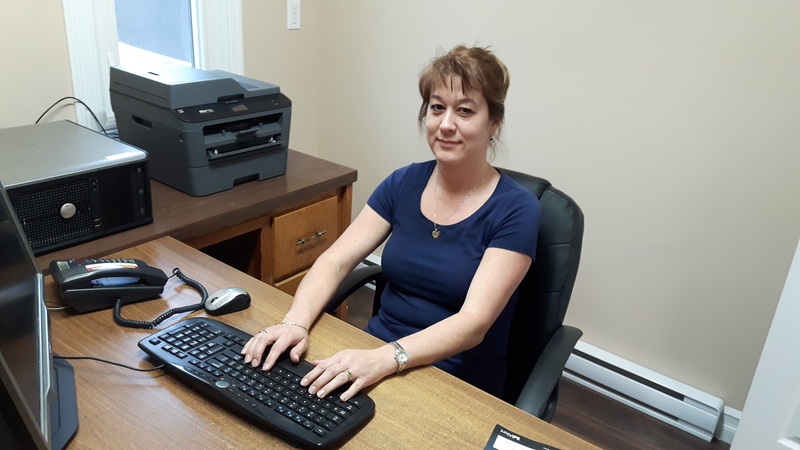 She uses her extensive experience and in depth knowledge of taxes to help many clients in the Placentia area. Hilda has been working with The Tax Shelter in the Grand Falls - Windsor area for more than 20 years. Her attention to detail and her knowledge of the tax laws gives her office a reputation of being error free with virtually no enquiries from CRA. Irvin first joined The Tax Shelter team in 1989. With the exception of a few short breaks, he has worked in the tax preparation field since then. His years of experience and his desire to make sure he finds every tax break makes Irvin one of the best tax professional in the province. John has been helping our clients at our St. John's location since 2001. John worked as a technician with Xerox until he retired in 2001. To the delight of many clients, he is now using his analytical skills to help clients with their taxes. Chandelle joined Dale in Harbour Grace in 2009. Through our training program and Dale's expert guidance, she is proving to be an excellent preparer. Many clients are now requesting an appointment with Chandelle as their first choice for tax preparation. Rick joined our team in 2009 after he retired from the Canada Revenue Agency. He has extensive experience and knowledge of the tax laws and software and understands, first hand, what happens after the return is filed with CRA. Karen joined our team in 2010 after completing our training program in 2009. 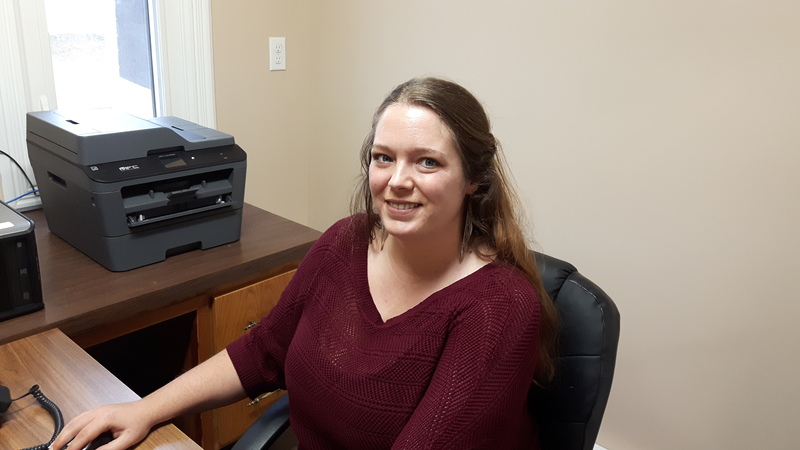 After spending a year at the St. John's office to complete her hands-on training, she now manages the Mount Pearl Office. Karen is a graduate of the Electrical Engineering Technology program of Cabot College. Charles has been preparing tax returns on a part-time basis for more than 30 years while teaching in the day school system. Since 2000, when he retired from Bishops College, he has been working out of the St. John's and Mount Pearl offices. If you want someone to go that extra mile to help you with your taxes, talk to Charles. Nancy is beginning her third year as a tax professionl in St. Albans. She is quite knowledgeable in all tax related matters and can assist our clients in any dealings with CRA. Melissa is beginning her third year as a tax professional in St. Albans. She is quite knowledgeable in all tax related matters and can assist our clients in any dealings with CRA. Melissa's previous work experience includes banking and Service Canada.